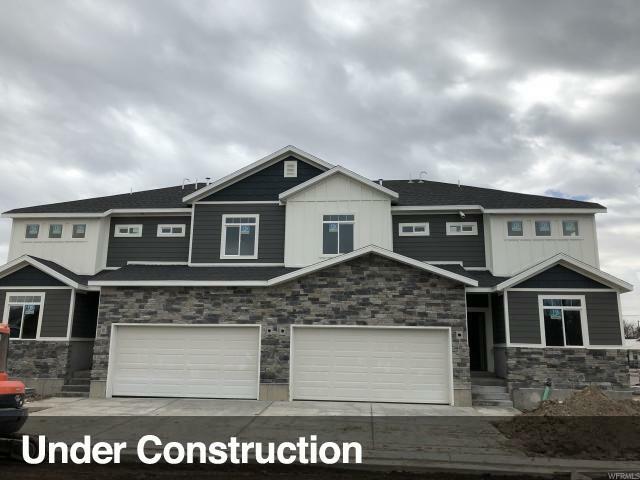 These twin homes are ready for their first owners! Great location in Millcreek, centrally located near hospitals, restaurants and shopping. 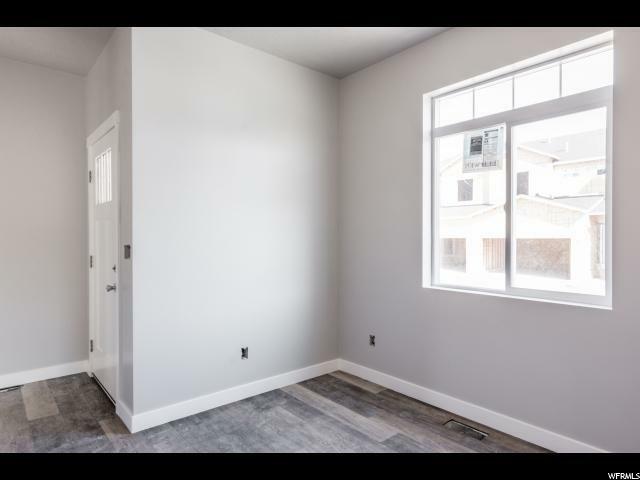 Just half a block off of 700e for easy access across the valley. 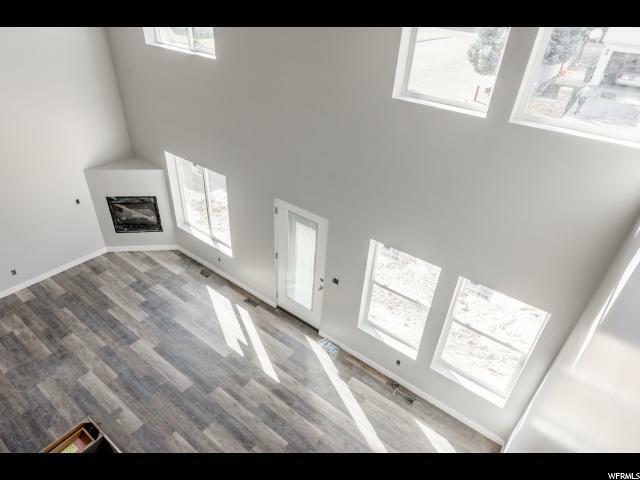 Open concept living, 4 bedrooms, 3.5 baths! Two masters, two laundry units. Unfinished basement to add your own touch, fenced in backyard, the features go on and on. 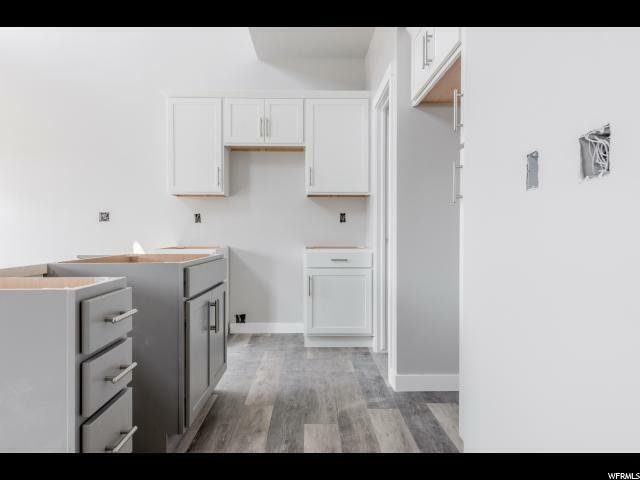 This Property is decked to the nines with Quartz & Counter Tops, custom cabinets and stainless steel appliances and on top of this, we have 2 more units that can be occupied shortly.